The thoroughly revised and updated 4th MEGA edition “Crack General Studies CSAT Paper 1 for Civil Services Preliminary Exam” has been prepared with enormous efforts for all IAS aspirants. The book has been written with the approach to provide the best preparatory material for the CSAT exam. 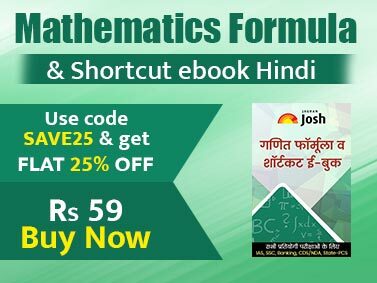 The book not only covers 100% syllabus but is also fully updated with facts, figures, charts, statistics, current affairs and latest CSAT pattern MCQs. The emphasis of the book has been on conceptual understanding and better retention which are important from the point of view of the Prelim exam. The focus of the book has been switched to issues/ applications/ decision making/ leadership based Qs as being asked by the UPSC/ State PSC to tackle the socio-economic, cultural, political, educational, administrative, gender, health, women safety, old-age security, farmers’ debt, etc. related problems for inclusive growth and welfare of all segments of society. The book captures most of the important questions with explanations of the past 10 years of the IAS Prelim exam distributed in the various chapters. 1. The various Chapters and their important topics are presented in a chart form - MIND MAPS for better understanding and retention. 2. The book is divided into 80 chapters followed by 2 levels of exercises - Simple MCQs & statement based MCQs. (iii) 20,000+ Acts, Boards, Commissions, Missions, Policies, Programmes, Projects, Reports, Tribunals, Yojnas, etc. (viii) 400+ Charts/ Mind Maps/ Infographics incorporated in various chapters. 4. 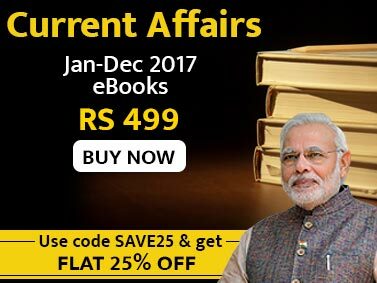 The book provides latest information on all the subject areas/ Units - History, Polity, Economics, Geography, Ecology, General Science, Science & Technology and General Knowledge including current affairs. 5. The book contains 2000+ Statement based Questions. 6. Ecology has been divided into 3 separate chapters – Climate Change, Bio-diversity, Environmental ecology. 7. Science and Technology has been divided into 5 separate chapters – Space Science, Defense & Security systems, Atomic & Nuclear Science, Biotechnology and Computer & IT. 8. General Knowledge has been divided into 7 separate chapters – World Organizations, World Panorama, Indian Panorama, Cultural Panorama, Sports & Games, Miscellaneous (awards, prizes, important days, abbreviations, etc.) and CURRENT AFFAIRS. The special focus has been on Frequently Asked Questions in General Knowledge. A huge collection of Latest Current Affairs questions have been added.